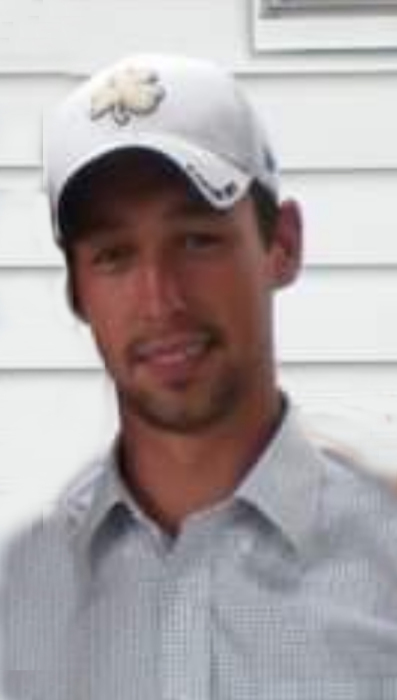 Mishawaka-Paul E. Houghton, 34, passed away at home on Sunday, February 2, 2019. Paul was born on June 26, 1984 in Mishawaka to James and Celeste (Frick) Houghton. Surviving are his loving parents James and Celeste; sister, Elizabeth (Edward) Thompson; brother, Matthew Houghton; nieces, Lillian Thompson and Stella Thompson; nephews, Wyatt Thompson and Oliver Thompson and his grandfather, James E. Houghton. Paul worked in Construction with Local #645. He was a people person, never knew a stranger; he was always there to help his friends with a smile on his face and a twinkle in his eye. Paul had many nicknames (that he would have insisted we not use) but no matter what we called him we always knew him as a wanderer. From the time he was old enough to reach the handle he was out the door, eager to be off exploring neighborhoods and meeting new people. All journeys end though. All wanderings cease. Our wanderer has been called home too soon, so please, come open our door and share memories and moments from his wanderings with you. Visitation will be on Friday, February 8 from 5 to 8 p.m. in Hahn Funeral Home, 505 W. 8th Street, Mishawaka and on Saturday, February 9 from 1 to 2 p.m. with funeral services at 2 p.m. in the funeral home. Contributions may be made Diabetes Resource Center, 6910 North Main Street, Mail Unit #10, Granger, IN 46530.